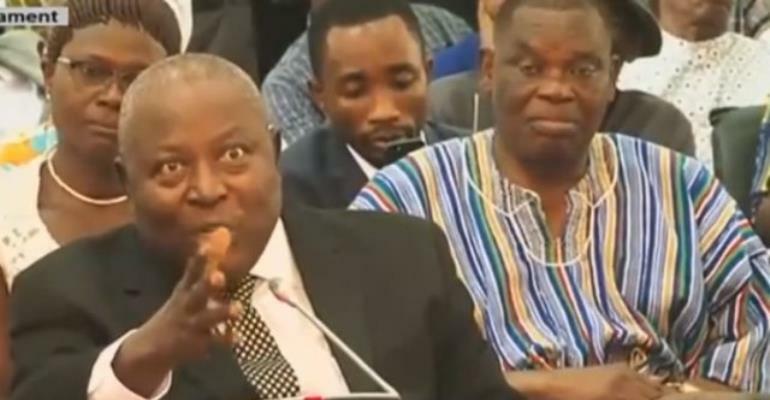 The Attorney General is asking the Supreme Court to dismiss a case filed by the Bolga East Member of Parliament Dr Dominic Ayine which sought to annul the appointment of Martin Amidu as Special Prosecutor. In the statement of case filed by the Attorney General's Department, a copy of which has been intercepted by Myjoyonline.com, the Deputy Attorney General Godfred Dame avers the Special Prosecutor is not subject to the retiring age of the public servant and cannot therefore be disappointed under Article 199 of the Constitution. Ayine in a suit prayed the Supreme Court to annul the appointment of Amidu arguing the appointee is beyond the statutory age of a public servant. 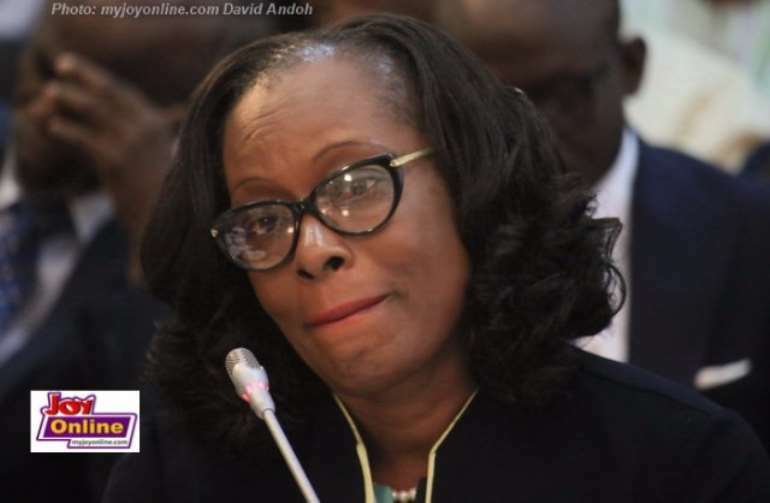 At 66, Ayine, said the appointee is too old to take up the appointment which was meant for public servants at age 65 or below. "By true and proper interpretation of Articles 190(1) (d) and 199 (4) of the 1992 Constitution, no person above the age of 65 years is eligible for employment in any public office created under Article 190(1) (d)," part of his statement of case averred. He argued further that the appointment of Amidu as Special Prosecutor was unconstitutional and must be declared null and void even if Parliament went ahead to approve him. Amidu has since been vetted, approved and sworn into office by the president and is expected to start work this week. The Attorney General is convinced government did not err in the appointment of Amidu and has proceeded with a vehement defence contained in a statement of case. “We submit that the facts of the instant case are clearly different. The Special Prosecutor is not appointed pursuant to article 195. Neither is he subject to the retiring age of a public servant under article 199,” the rebuttal said in part. 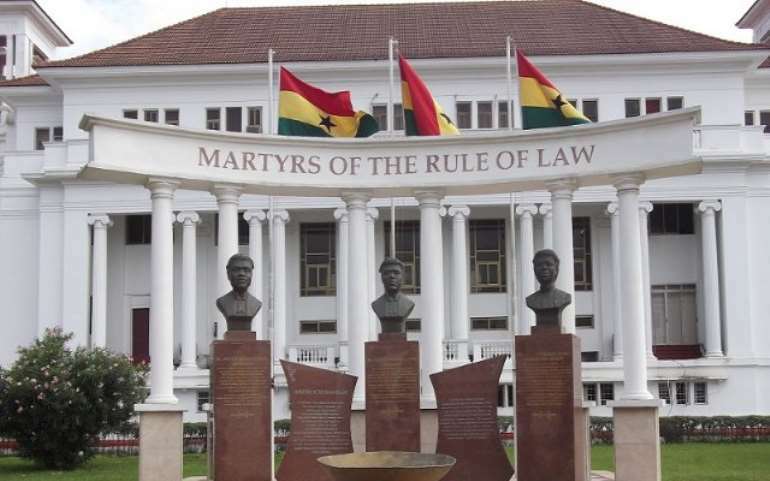 Quoting several authorities including the Appiah-Ofori V Attorney General, Brown V Attorney General (Audit Service case) the AG prayed the court to dismiss the case filed by Ayine. It is not clear yet when the case will be heard.